You want to take a trip, but the thought of being separated from your pet is too much to bear. Have you considered taking your pet with you when you travel? 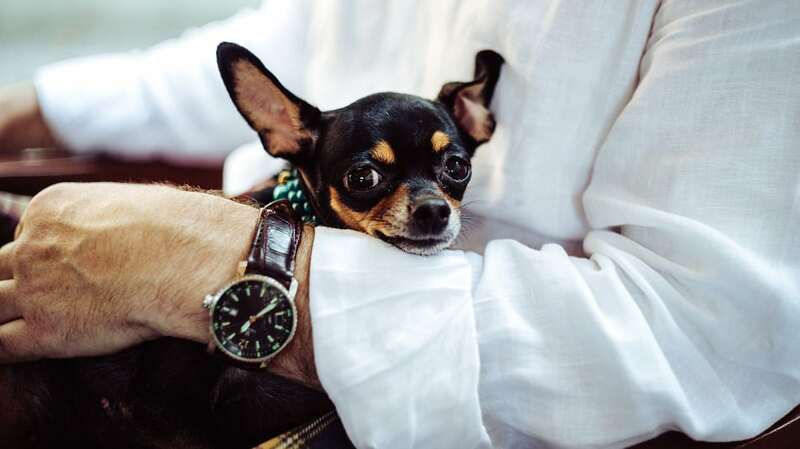 For some pet owners, traveling with a dog, cat, or another small animal is a better solution than settling for a pet sitter or boarding at a kennel. 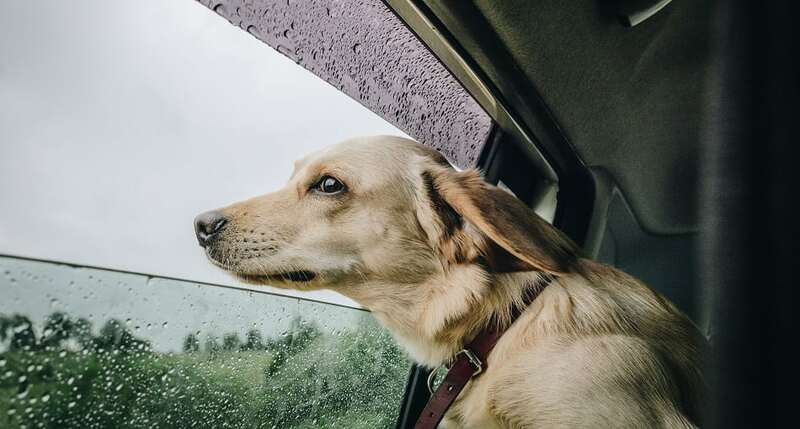 More than ever, people are hitting the road or taking to the skies with their fur babies, but without a little planning, it could be more trouble than it is worth. These clever pet travel tips can make the difference between a fabulous trip and a real headache. Before you make the first travel arrangement, be sure your pet is up to traveling. A sick, elderly, or anxious pet may not be able to handle the added stress of new surroundings and unfamiliar situations. You should schedule a visit with your pet’s veterinarian for a check-up and up-to-date vaccinations. Have a conversation while you’re there to find out your vet’s opinion about traveling and if medication options for anxiety or motion sickness could be helpful. You should also get any documentation you may need for overseas or air travel, such as proof of vaccinations, health records, and microchip information that may be required. After you’ve determined your pet is healthy enough to join you, you can next work out the details for air or car travel, hotel accommodations, and other plans you want to make for your trip. Airlines can have their own policies about traveling with a pet, and you should check their rules and fee schedule before you book any flights. Try to get a direct flight if possible to minimize any time spent in cargo or away from you. You can find pet-friendly hotels almost anywhere, but you should double-check to see if the rates are different if you bring your dog or cat. You can also check the websites of government agencies for overseas travel because rules can vary for each location. Some countries can even require a quarantine period; you may decide that your pet would be better off staying at home. The more planning you do before you leave, the better prepared you can be for your trip. 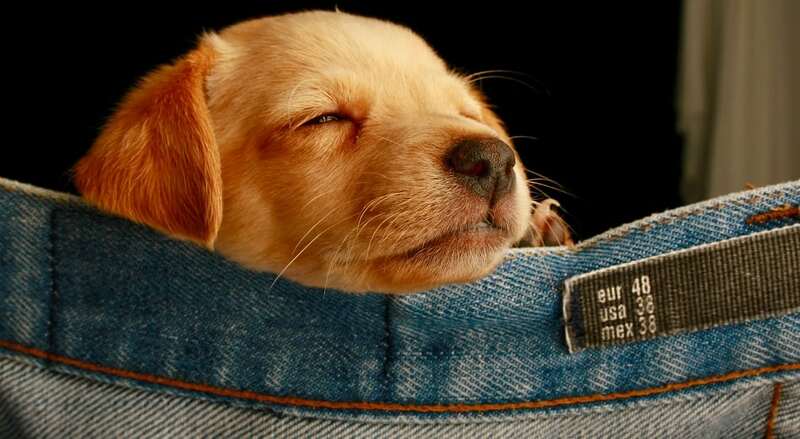 That can translate to less stress for you and your pet when you travel. Even if you arrive by plane, you can expect to use ground transportation at some point in your travels. 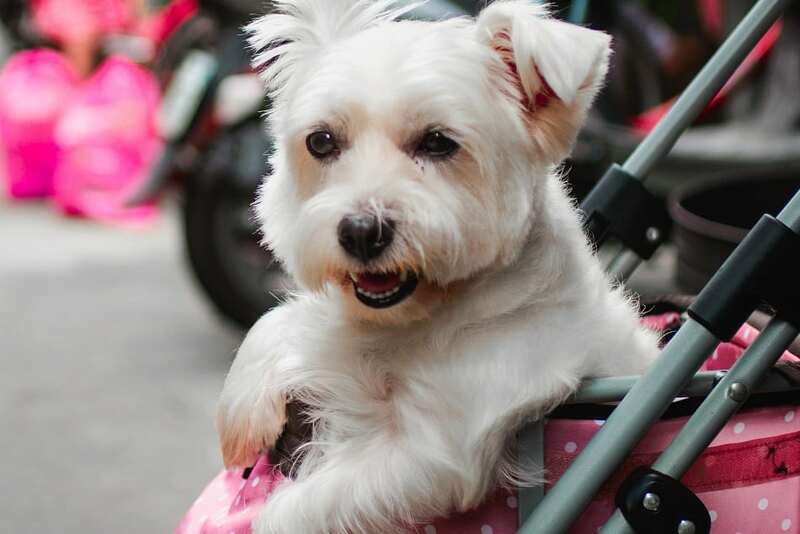 Before you head out, you can plan a few small trips around town to get your pet comfortable with the movement of a car or bus. Any road trips should include frequent stops for you and your pet to stand up, stretch, relieve yourselves, and get something to eat and drink. A crate, pet carrier, or special harness can keep your pet secure while in the car, which is much safer than a free-roaming animal. And whatever you do, do not leave your pet unattended in a parked vehicle! Once you’ve worked out all the details, you can relax and enjoy your trip with your best furry friend by your side. Have you traveled successfully with your pet? Share your own pet travel tips in the comments section below.